After a week of fierce competition, incredible craftsmanship, unrivalled creativity and exceptional cocktails, Charles Joly from The Aviary in Chicago, USA, beat 47 of the best mixologists from around the globe to be crowned the DIAGEO RESERVE WORLD CLASS™ Bartender of the Year 2014. Charles mesmerised the judges from the very first cocktail but it was his unique and show-stopping signature serve that will help cement his name in cocktail history. His signature cocktail Above the Clouds, crafted for the final Punch and Glass challenge, blew the judges away. Throughout the week Charles consistently proved his winning credentials to the esteemed panel of judges that included legends and luminaries of the cocktail scene such as Dale DeGroff, Salvatore Calabrese, Julie Reiner, Steve Olsen and Gaz Regan. 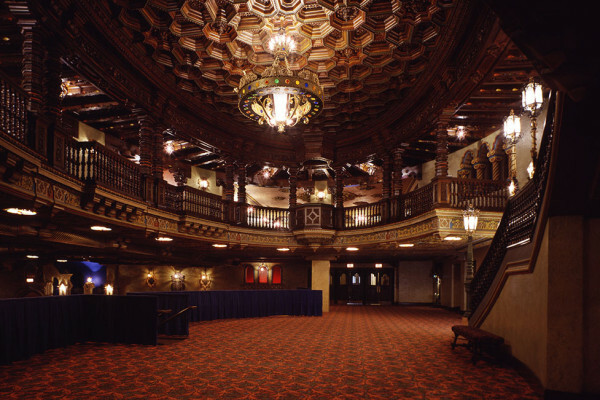 “Wow, I just feel totally overawed by this. I know it sounds like a cliché but to be announced as the DIAGEO RESERVE WORLD CLASS™ BARTENDER OF THE YEAR 2014 is like a dream – I half expect to wake up at any moment. The other finalists really are the best bartenders in the world today so for the judges to pick me as the winner is incredible” said Joly. 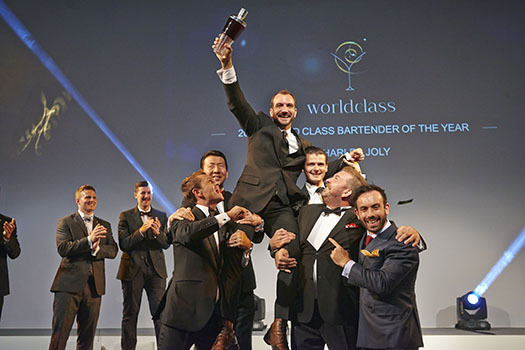 Charles Joly becomes the sixth bartender to be awarded the revered WORLD CLASS™ Bartender of The Year title, following in the footsteps of mixologists giants who have gone on to influence cocktail culture around the world, including David Rios, Tim Philips, Manabu Ohtake, Erik Lorincz and Aristotelis Papadopoulos. The 48 bartenders that reached the WORLD CLASS™ Global Final 2014 had already demonstrated unwavering commitment to their craft after conquering a year-long journey of qualifiers, earning them the right to represent their country and compete against the best bartenders in the world in the industry’s most prestigious and respected mixology competition. Charles Joly will now become a global ambassador for Diageo Reserve WORLD CLASS™, a role which will see him travel the world, educating and inspiring new talent whilst developing his own skills and knowledge through the different tastes and techniques they experiences along the way. The 2014 WORLD CLASS™ Finals consisted of a series of innovative challenges staged around Great Britain, starting in Gleneagles, Scotland, before travelling via the iconic Orient Express to London. Discovery was at the heart of the competition, a theme brought to life by the series of innovative challenges that immersed the 48 finalists in Great British culture and inspired them to create premium serves, using the world’s finest spirits, that told stories of places, people and the local history of this year’s host nation – the birthplace of WORLD CLASS™ over six year ago. This year, for the first time ever, consumers were also invited to participate in the WORLD CLASS™ Global Final and discover a world of fine drinking culture at the WORLD CLASS™ House. Set over five floors of a beautiful townhouse, this exclusive pop-up experience was created to coincide with Finals week, providing hands-on mixology masterclasses run by world-renowned bartenders, unique cocktails and food tasting sessions that made the WORLD CLASS™ House, the spiritual home of fine drinking experiences this summer. In 2015, the WORLD CLASS Global Final will travel to Africa for the first time, and take place in 2014’s World Design Capital; Cape Town. This iconic city was voted the World’s Top Travel Destination by The New York Times, and boasts an abundance of natural beauty and cultural diversity. With a vibrant and cosmopolitan mixology culture, as well as thriving creative sectors, Cape Town is set to provide all the inspiration the contenders will need to thrive in 2015’s Global Final. 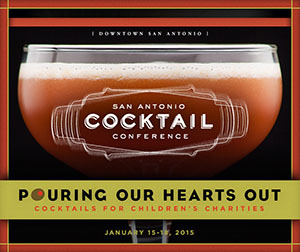 Cocktail Journals is the official magazine of the San Antonio Cocktail Conference and your guide to everything in the adult beverage industry. 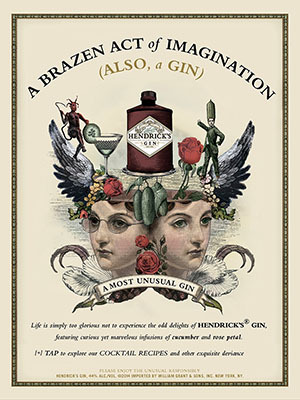 Cocktail Journals is a publication of Holland Warfield Publishing. All Rights Reserved.